As Russia becomes more and more lucrative, digital marketers are becoming increasingly excited about the country. 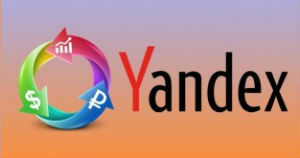 If you want to expand your business into the area, then you’d better acquaint yourself with Yandex. Yandex is Russia’s leading search engine, with over 60% of the market share, and is also popular in Ukraine, Kazakhstan and Belarus. 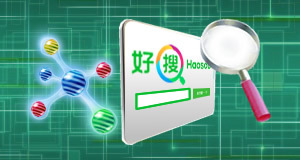 It is the 4th largest search engine in the world and its strength in Russia makes it an essential channel for pay-per-click (PPC) activity in the region. Running Yandex PPC campaigns should be an integral part of your online marketing strategy as it enables you to reach a wider Russian audience and consolidate your presence online. 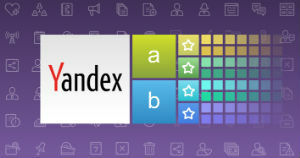 Ensure you know your Yandex match types before you launch your campaigns. Without an understanding of how the different match types work on Yandex, you could easily spend your budget on irrelevant terms. Ensure you select the right bidding strategy to meet your goal. 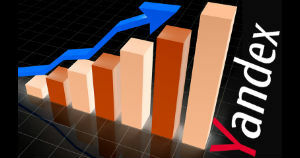 Understanding Yandex’s different automated and manual strategies – such as highest available position, weekly budget or average cost per click – work will ensure your campaigns are set up right to meet your business goal. Install the Yandex Metrica counter on your website to give you a more in-depth understanding of on-site metrics for your Yandex PPC campaigns. 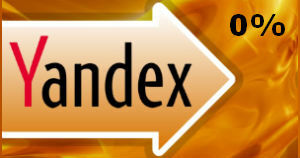 Make use of Yandex’s Autofocus feature to help automatically refine your keywords and improve your click-through rate. We are proud to be an official partner of Yandex and this means that we are immediately informed about any updates to the way that Yandex PPC works, and are sometimes even told about changes before they are implemented. This enables us to deliver an exceptional standard of service as our clients’ PPC campaigns suffer from minimal disruption as a result of these changes. And most importantly, as a partner of Yandex, we are able to offer you 0% bid management – in other words, if we run your Yandex PPC campaign, then bid management will be totally free. Bid management involves managing your maximum auction prices on keyword level by applying the most appropriate strategy in line with your advertising goals and maximising your ads’ visibility on the Yandex search results page. This can save you a substantial amount of money, while keeping you safe in the knowledge that your campaigns are being managed to experts in the search engine. Not only can we manage your existing Yandex campaigns, but we are also able to prepare your entire Yandex PPC campaign from scratch if necessary. From conducting keyword research and writing compelling ad copy in your target language, right up to optimising your landing pages and creating ad sitelinks to encourage users to go to your most relevant webpage, we can help you to launch a successful Yandex PPC campaign. Our partnership with Yandex has also allowed us to provide high quality education in Yandex PPC. A member of our team was trained by Yandex in Moscow and we now have 4 Yandex experts in-house. In turn, we have educated employees from global companies such as Apple, Adobe and Expedia in Yandex PPC management on our Global PPC Manager course at the International Marketing School. Our intensive 3-day course is Yandex-approved and provides delegates with practical training and expertise. So, what are you waiting for? 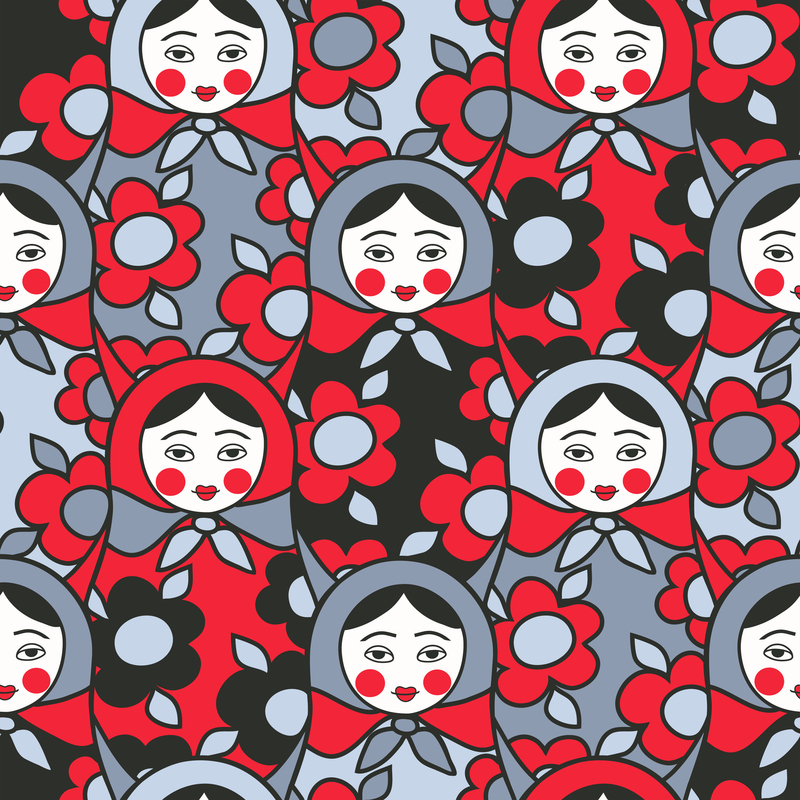 If you fancy teaming up with a trusted Yandex partner and maximising your return on investment in the exciting, growing Russian market, then just get in touch! Read on for more in-depth information about advertising on Yandex. Effectively reach a Russian online audience with a targeted PPC campaign for Russia’s largest search engine Yandex. We’ll create a complete campaign with relevant keywords and compelling ad texts and provide on-going management, to continually optimise performance and achieve results. The campaign will be delivered by native Russian speakers and Yandex PPC specialists to ensure quality and accuracy and you’ll receive regular reports on campaign performance. Entity Search – What The Freak Is It Anyway?